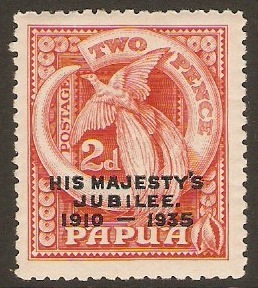 Home :: Papua New Guinea :: Papua New Guinea 1911-1936 :: Papua 1916 ½d Myrtle and apple-green. SG93. 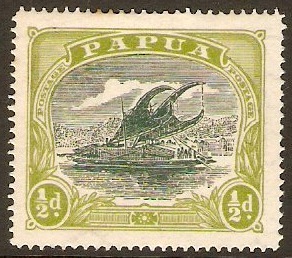 Papua 1916 ½d Myrtle and apple-green. SG93. Mounted mint 1916 ½d Myrtle and apple-green. SG93. Simply enter your details below and we will send you an e-mail when “Papua 1916 ½d Myrtle and apple-green. SG93.” is back in stock!